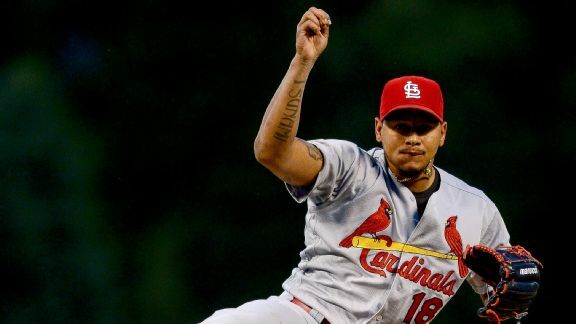 Starter Carlos Martinez fights through five tough innings at Coors Field as the Cardinals gain a game in the wild-card race. 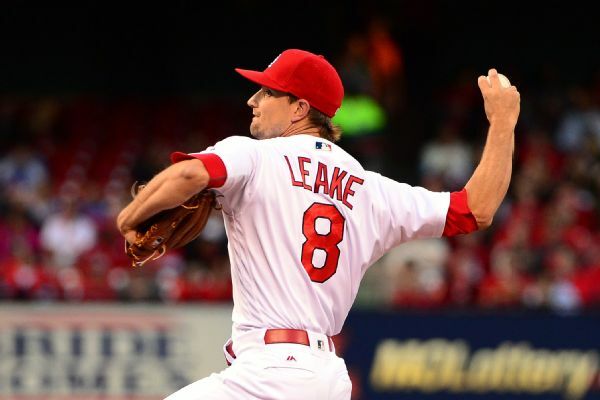 The St. Louis Cardinals put pitcher Mike Leake on the 15-day disabled list Monday because of shingles and recalled left-handed reliever Dean Kiekhefer from Triple-A Memphis. 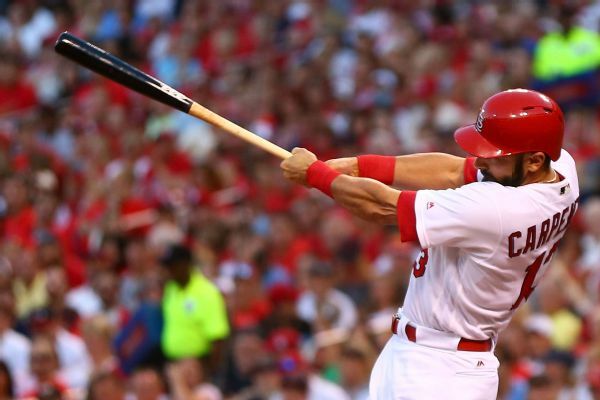 The Cardinals managed to go 14-11 in Matt Carpenter's absence from the lineup because of a strained muscle in his right rib cage area. 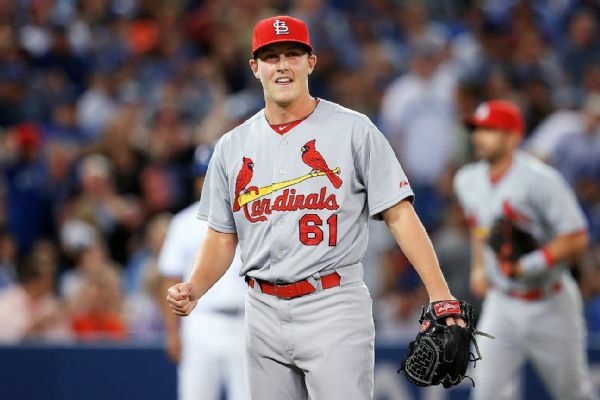 The Cardinals activated right-hander Seth Maness from the 15-day disabled list Sunday and optioned left-hander Dean Kiekhefer to Triple-A Memphis. 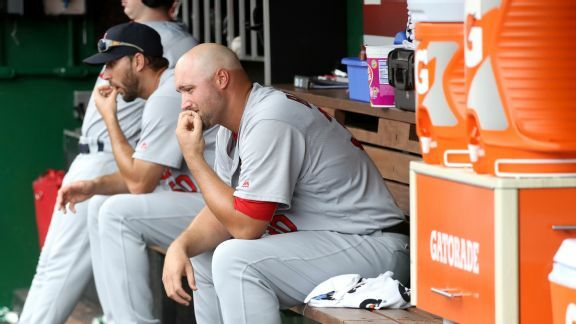 An overtaxed bullpen was St. Louis' undoing as Cardinals relievers gave up seven runs over two innings in a 10-2 loss to the Nationals. 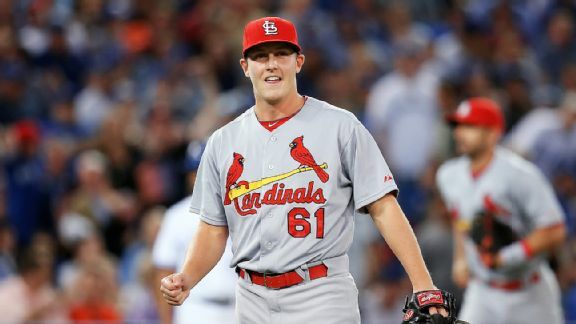 With his ERA up to 6.39 following a rough outing Thursday, Cardinals reliever Seth Maness was on his way back to Triple-A on Friday.